(Wcsa.world) Listen to your little nugget's heartbeat without a doctor appointment. Owlet is known for making connected baby monitors and teeny tiny smart socks (yes, really), but its latest innovation is built to use before baby is actually born. 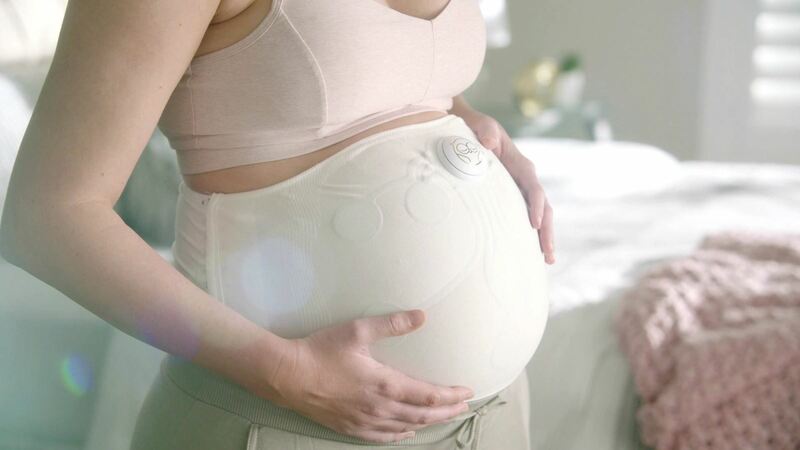 The Owlet Band is a soft, thin circle of fabric that wraps around an expectant mother's abdomen and lower back, and it has a small plastic sensor front-and-center. Using passive ECG technology, the Band is able to read and record the baby's heart rate, count its kicks, identify contractions and track the mother's sleeping position. 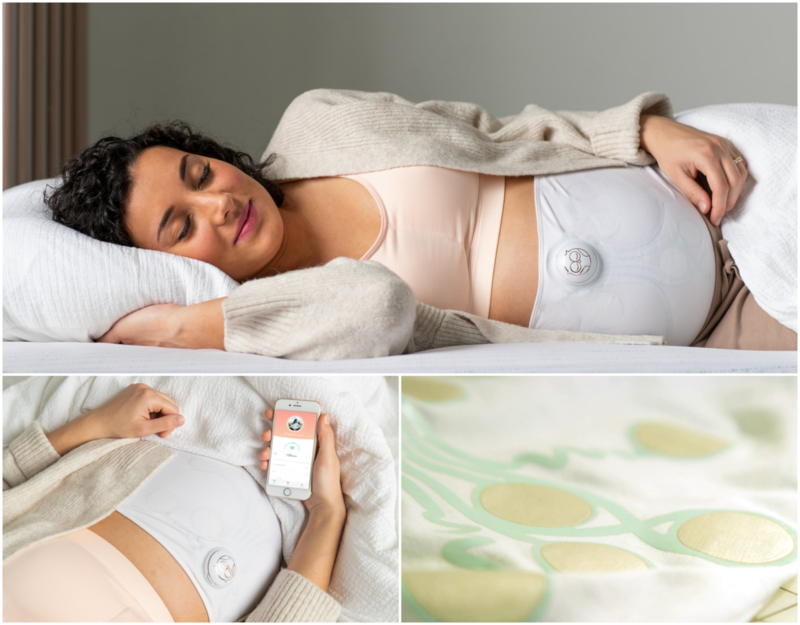 Essentially, it's a sleepy-time peace-of-mind machine for anxious parents-to-be. The Owlet Band is designed to fit pregnant women starting at 24 weeks (that's a little over halfway through a standard pregnancy), and it connects to an app that provides all of the actual readings. From there, parents can share their health reports with family and friends, and listen to recordings of their growing baby's heartbeat. 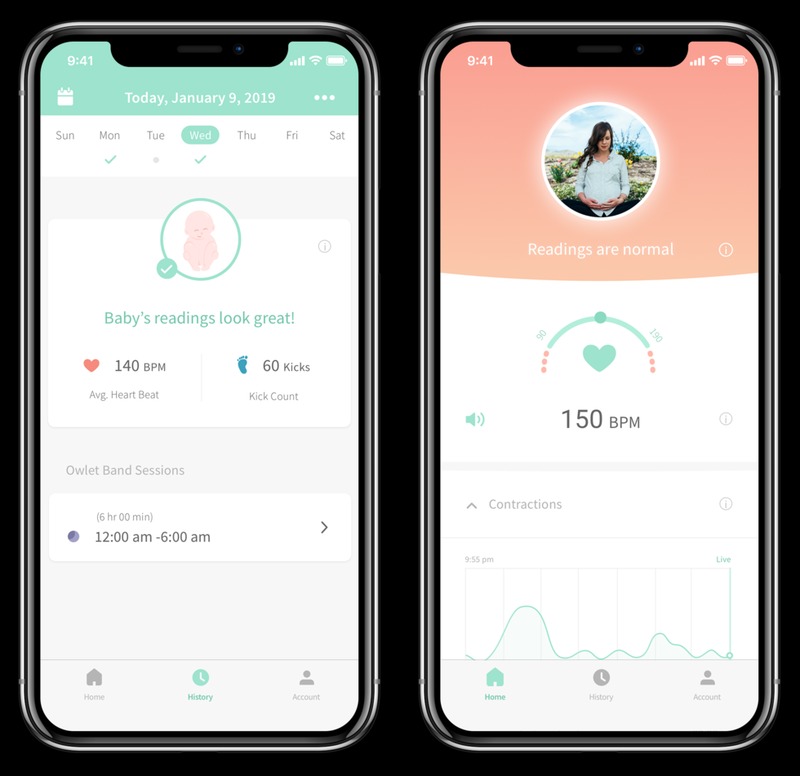 Evan Griffin, brand director for Owlet, said the Band offers parents an easy way to hear their baby's heartbeat and track its growth without making a doctor appointment. Plus, this gizmo is going to collect a lot of data on in-utero human development, an area of study that could always use more research, considering how tricky it is to check up on a growing fetus traditionally, Griffin said. The Owlet Band is due to come out in late 2019 and there's no official price yet. Developers at CES hinted that it might cost around $300, though.